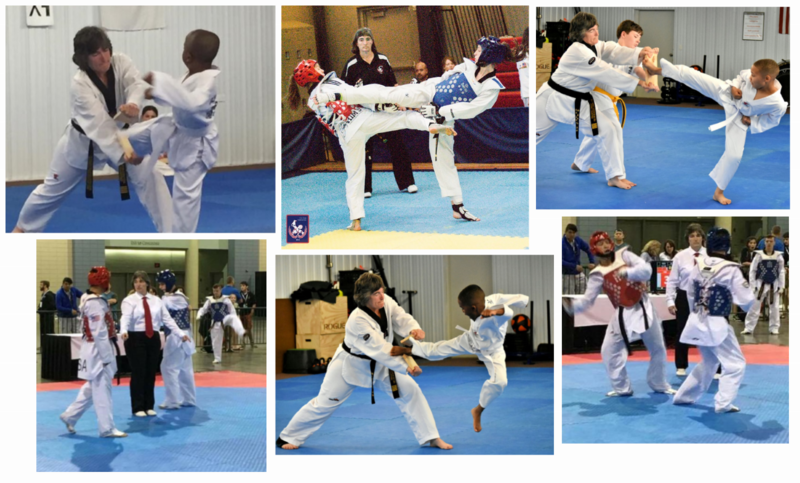 BLYTHEWOOD TAE KWON DO (BTKD) has been an integral part of the Blythewood community since 1999. 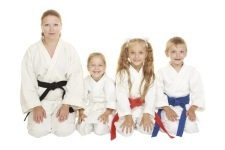 We are the home of traditional Korean martial arts, taught in a positive family-friendly, Christian atmosphere. Our convenient location provides easy access from Northeast Columbia, Blythewood, Ridgeway, Winnsboro and the surrounding communities. 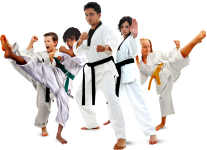 Blythewood Tae Kwon Do is the largest traditional martial arts facility in the Northeast Columbia area. We provide classes for all ages – beginning at 3 years old to 99 years old. For children we can improve focus, concentration, fitness, self-confidence, coordination, weight management and discipline. Our adult students can experience improved flexibility, weight management, stress reduction, fitness and coordination. 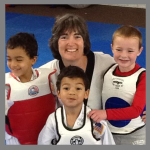 Owner and Master Instructor Audrey Crawford is a 5th Degree (5th Dan) Black Belt in Tae Kwon Do and certified by Kukkiwon headquartered in Seoul South Korea. 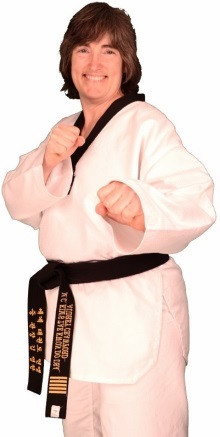 She teaches World Tae Kwon Do Federation Olympic style Tae Kwon Do. Master Crawford holds a BA in Education from the University of South Carolina and has experience teaching in both the public and private school systems. As a national level referee in Kyorugi (sparring) and an international level referee in Poomsae (forms), Master Crawford travels the Southeast and the Nation to referee at regional and national tournaments. 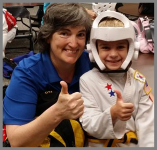 Master Crawford leads a team of well trained Black Belt instructors to produce the highest possible professional environment for the students at Blythewood Tae Kwon Do. As a student of Blythewood Tae Know Do, you will be part of an environment and a program that will bring out your best by a team of instructors that will know and understand you, your strengths, your areas needing improvement, your goals and will work with you to achieve them.